Elizabeth joins Rev. 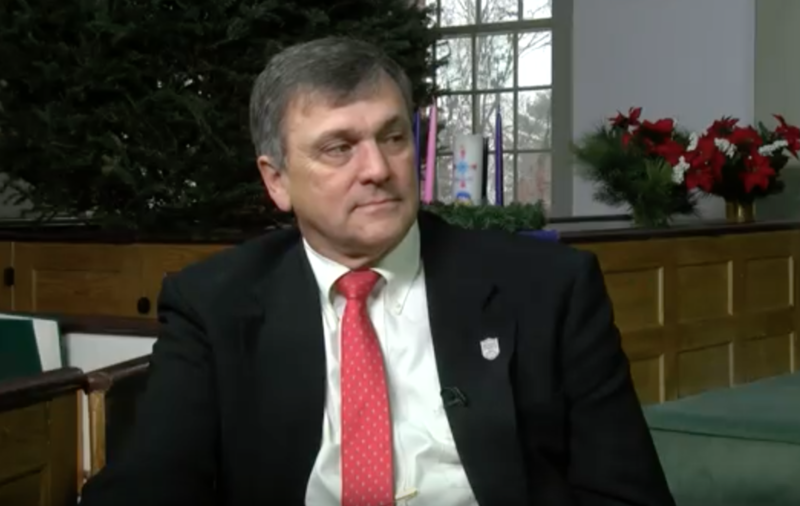 David Richardson, the Executive Director of the NH Bible Society. They discuss what the society does, providing bibles in various languages to spread the word of God. As well as providing bibles to NH prisons in order to guide inmates to a better path. And how you can help them carry on their mission.